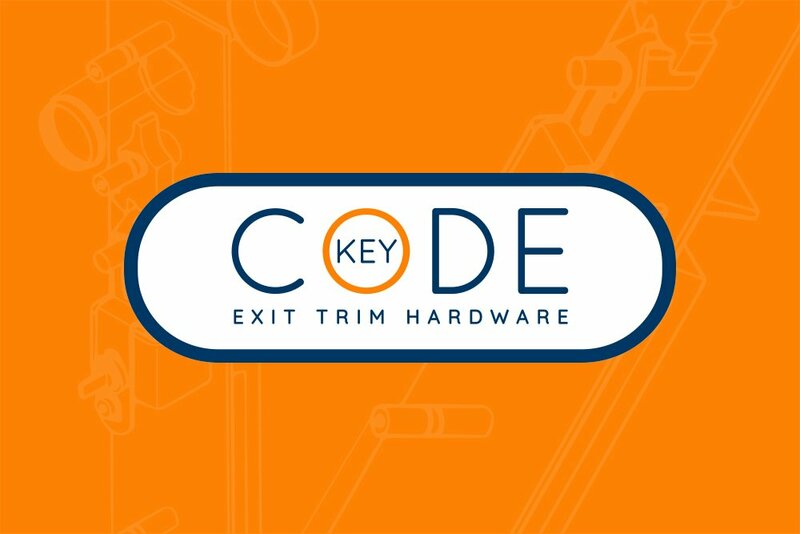 KEYINCODE’s Trim is durable, stylish, functional and meets code. 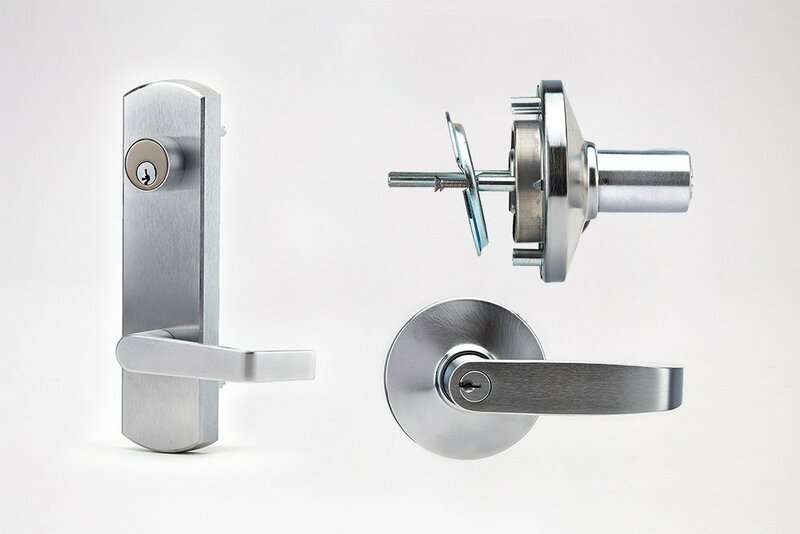 the many options will match your application. 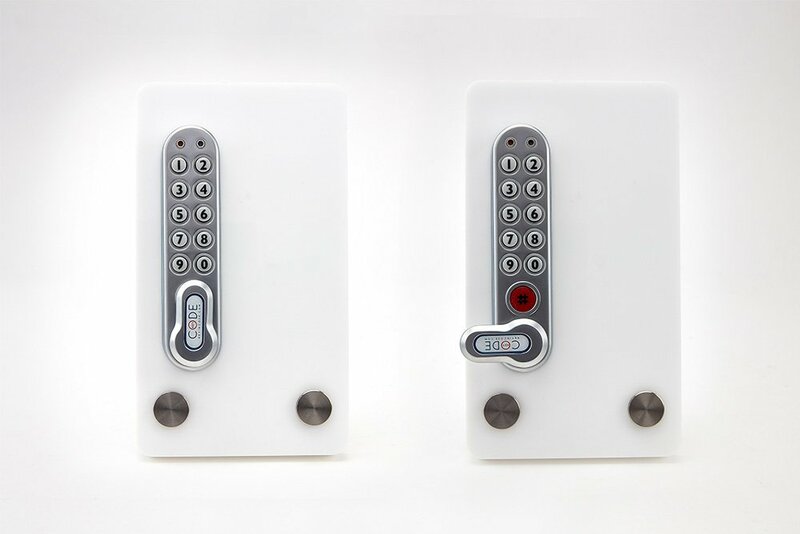 KEYINCODE’s (KIC) growing range of electronic and mechanical access control products are designed to meet codes and standards for a range of security applications and needs. 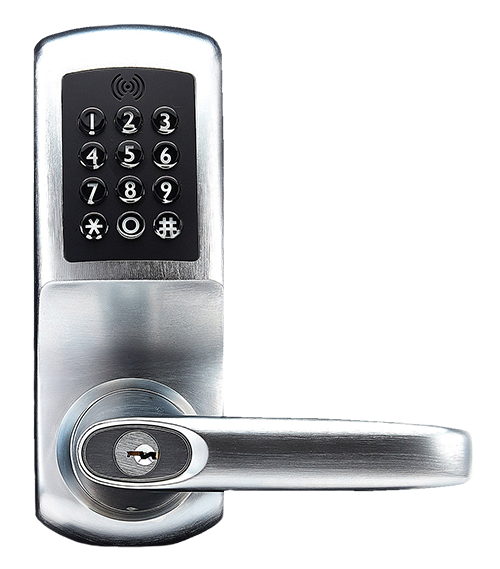 Code for access; electronic (keypad, card or phone) or mechanical are at the heart of what we do. Contact KEYINCODE for information on our product range, pricing, programming, support. The code is the key. 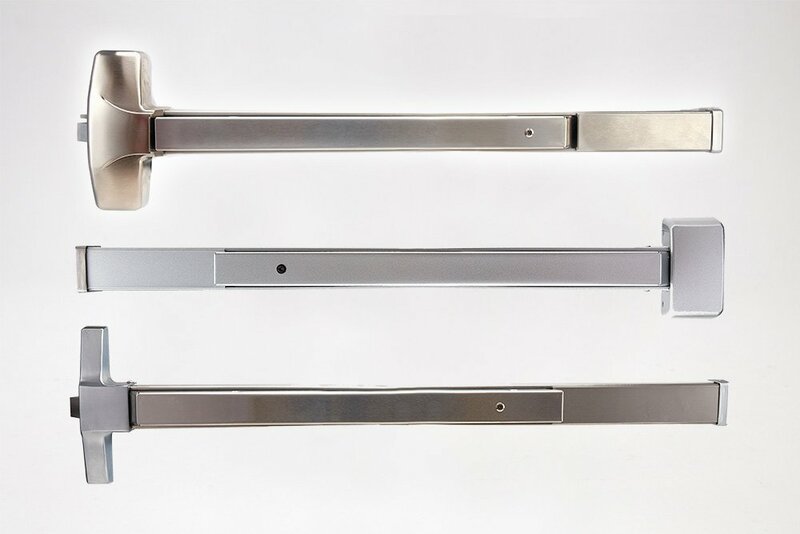 Electronic stand alone Locks for lockers and enclosures, typically replacements for basic keycam locks. 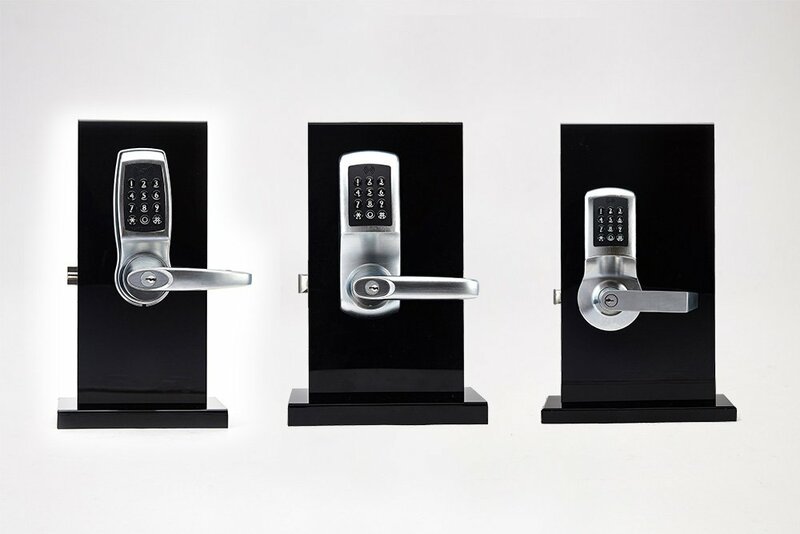 Stand alone digital door locks, ANSI Grade 1, 2 or 3. 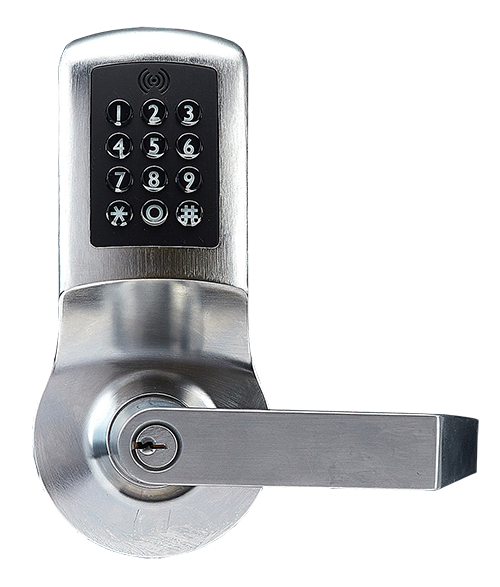 Access options by key, Keypad, card or phone. 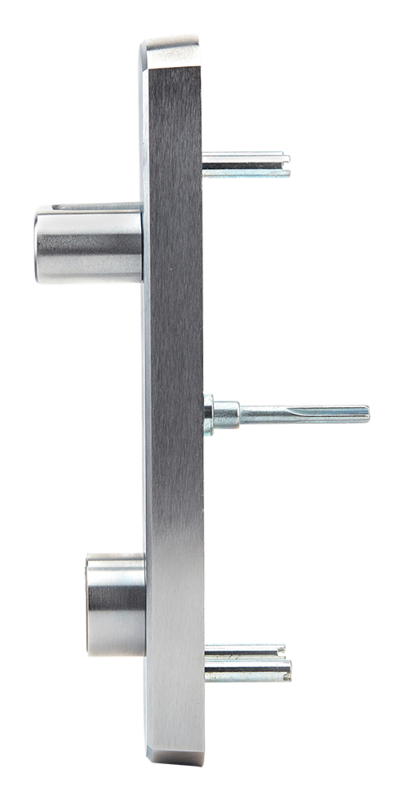 Durable, stylish, functional and meets code. 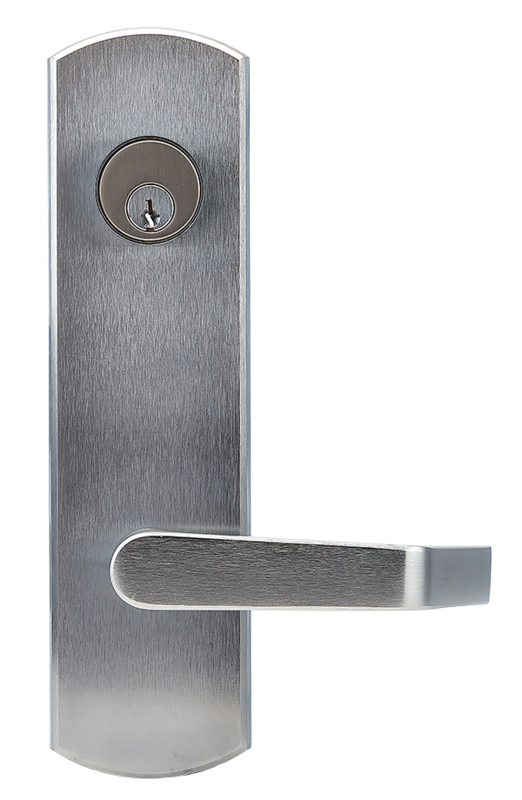 Exit escape hardware ANSI Grade 1, 2 or 3. 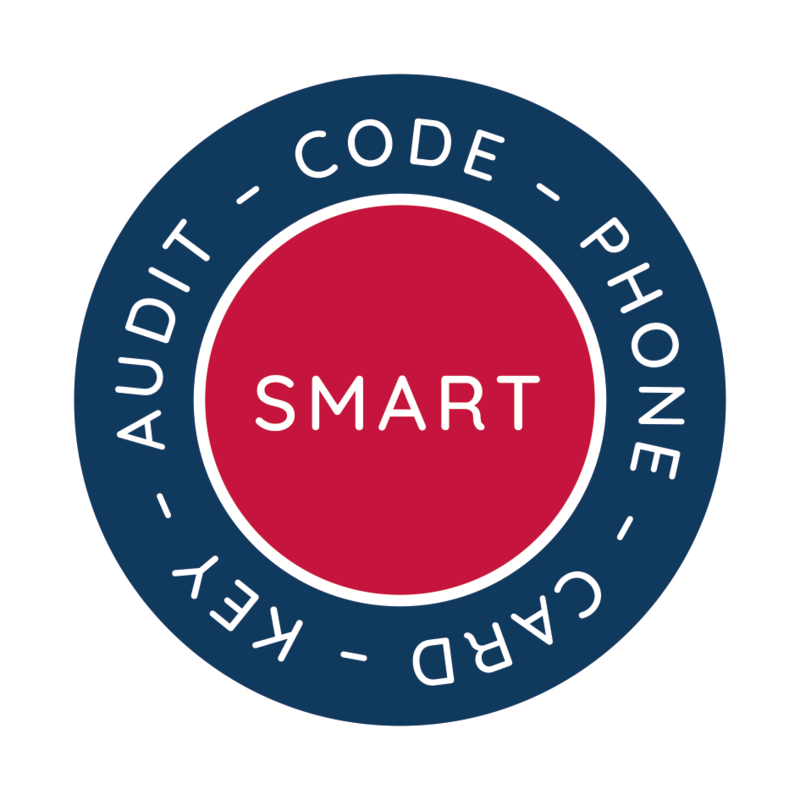 Contact one of our advisors today to find out how KEYINCODE can work within your home or business.